Karen Martel is a Hearing Instrument Specialist with over 30 years of experience. Karen started her career with a hearing aid manufacturer. As well as testing hearing and fitting hearing aids, Karen also repairs and modifies many of our patient’s hearing aids right in our office. This is an invaluable service, saving you from being without your hearing aid. 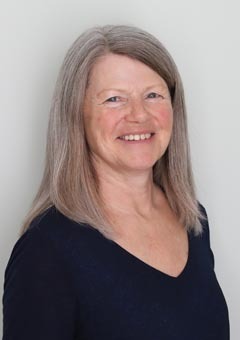 Karen has been working with us since 1995 and is now working full time in our Nepean office.